Quality, Innovative Products to Beautify & Protect Your Home. 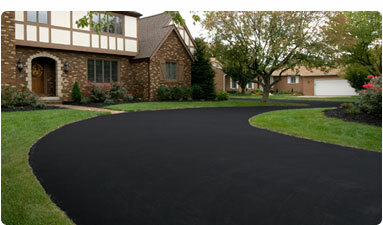 SealBest.com offers the latest products for home maintenance, repair tips, and more. 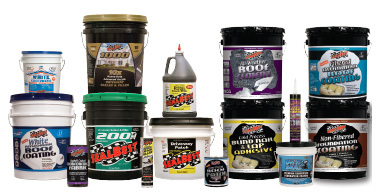 Our innovative product lines include coating and repair solutions for asphalt, concrete and paver bricks, roofs and foundations, and agricultural structures.